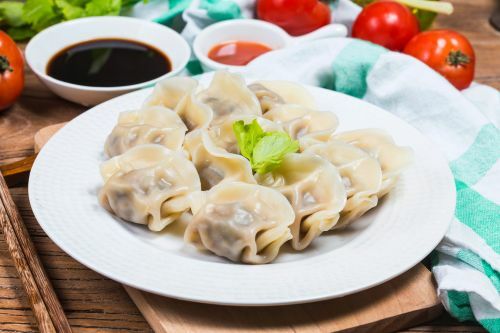 Menulog delivers for Little Dumpling so you'll be able to track your courier on a map. Your choice of prawn and chives or eggplant and mushroom. With sesame oil. Twelve pieces each. Chicken with cashew nuts and dry chillies. Deep fried prawn or fish wrapped in batter with sweet sour sauce. Prawn with cashew nuts and dry chillies.